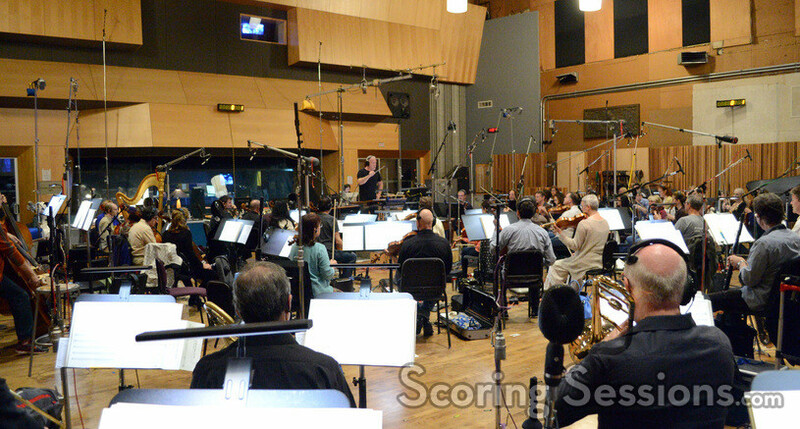 Earlier this spring, Oscar-nominated composer John Debney recorded his score to the fifth film in the popular animated franchise, Ice Age: Collision Course. 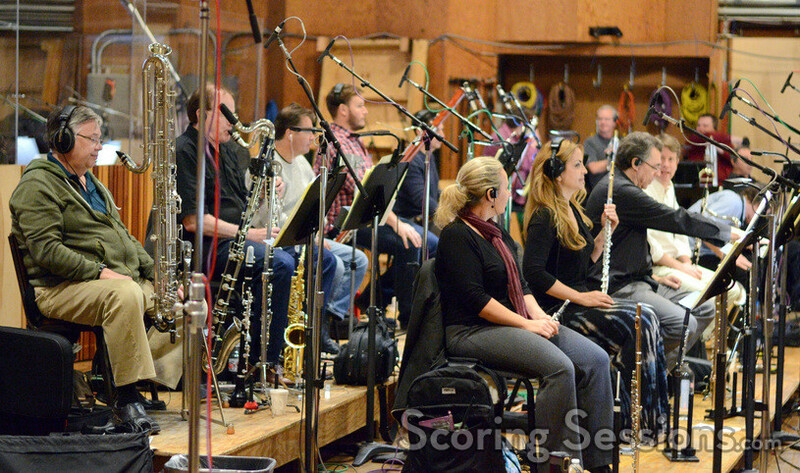 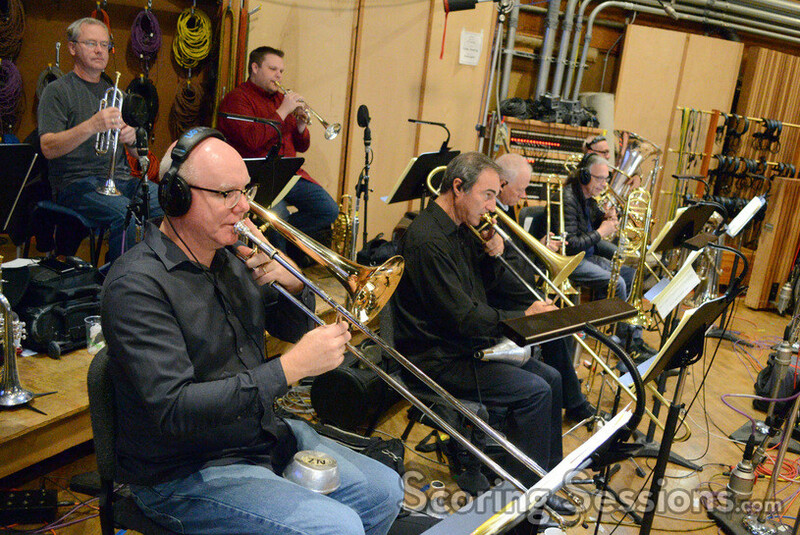 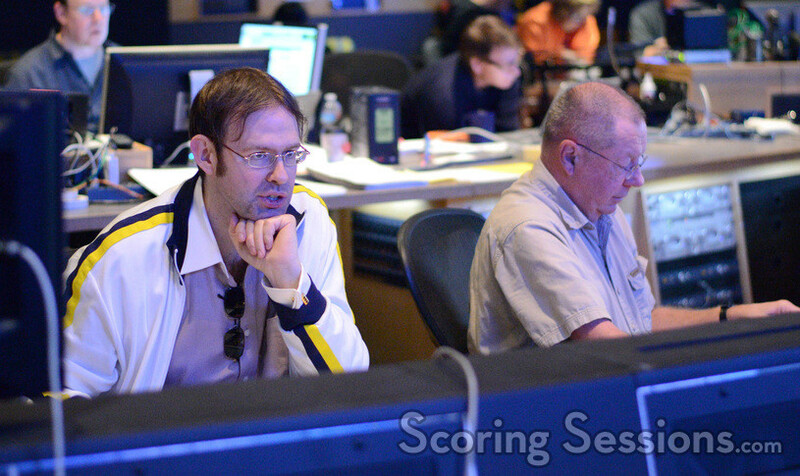 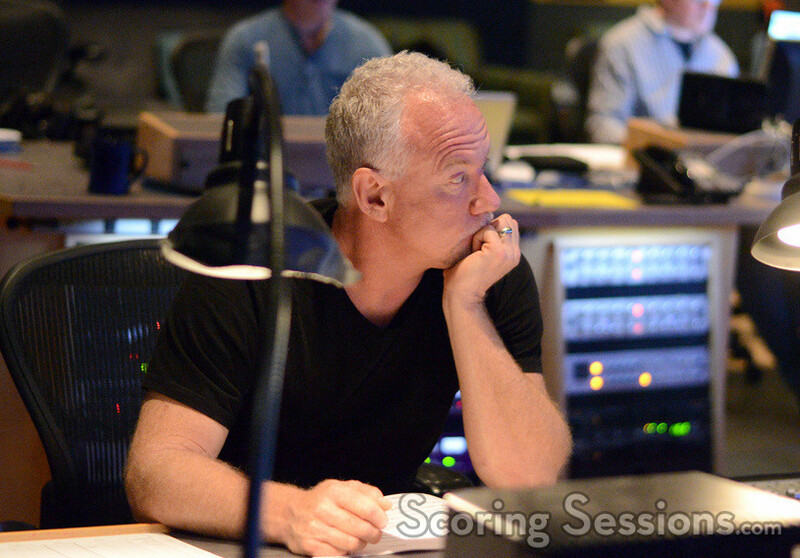 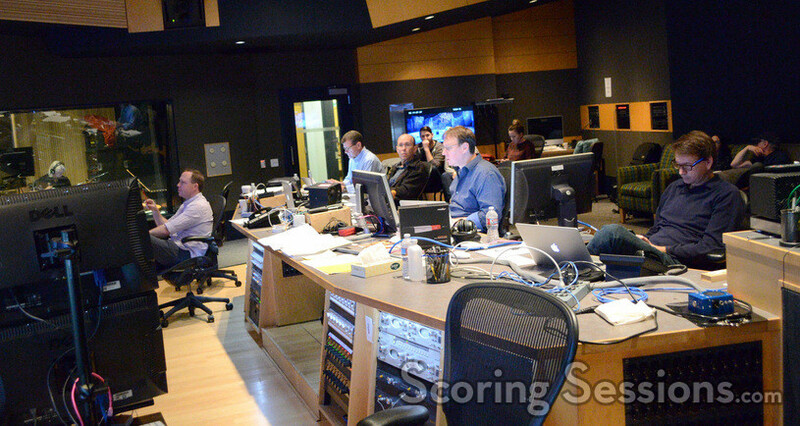 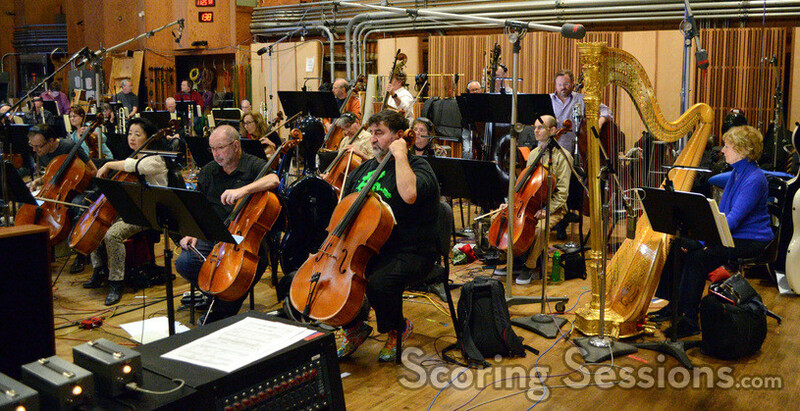 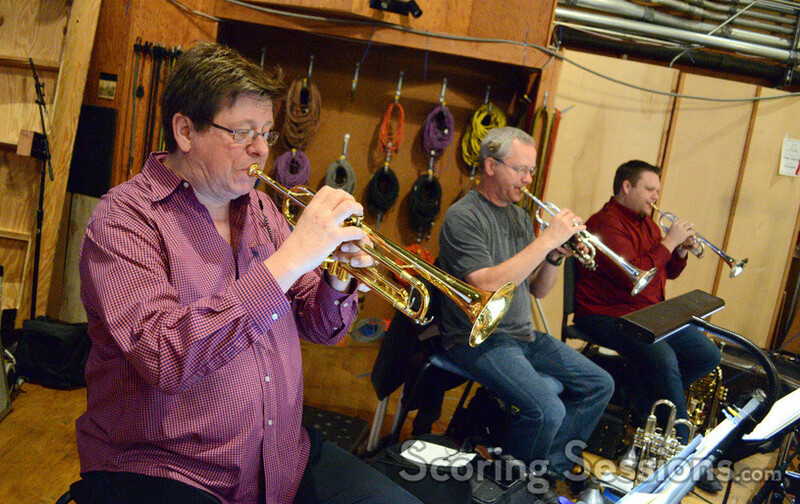 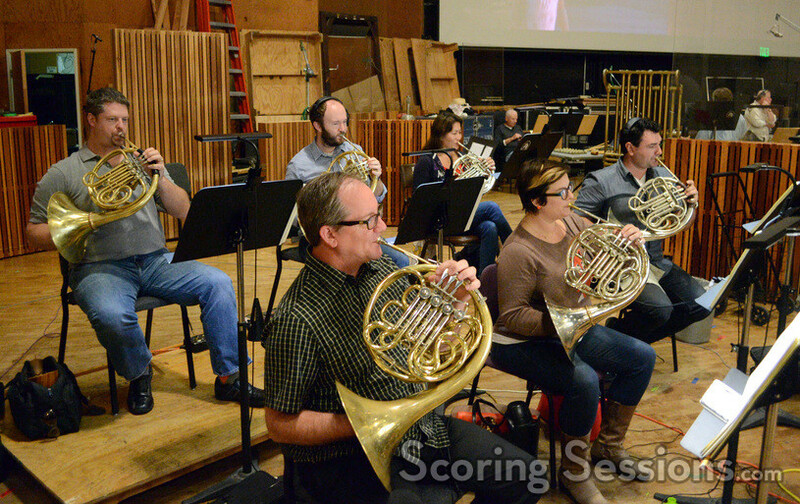 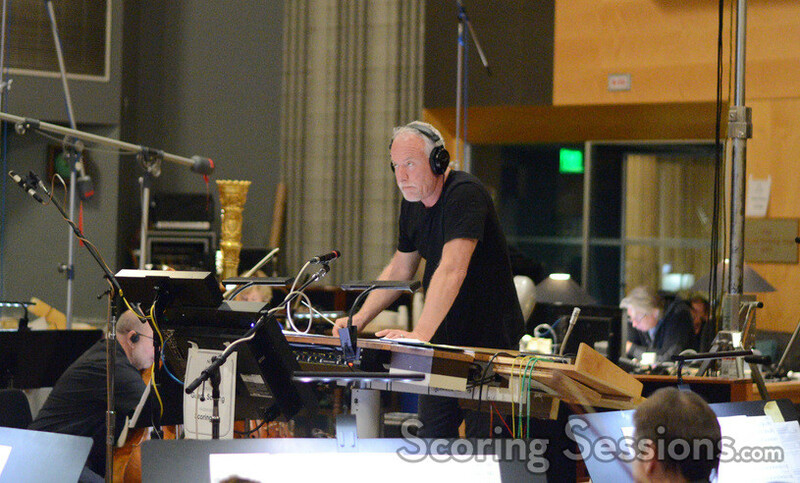 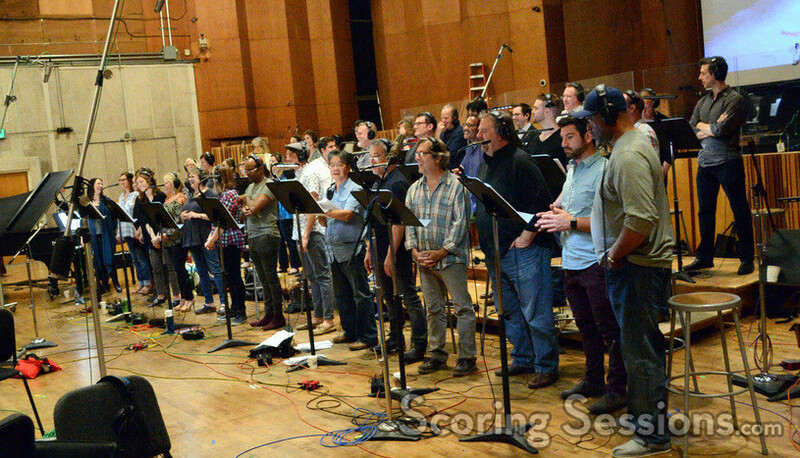 Recording for the score took place at the Newman Scoring Stage at 20th Century Fox, and we’re delighted to share our exclusive photos from the scoring sessions with our readers! 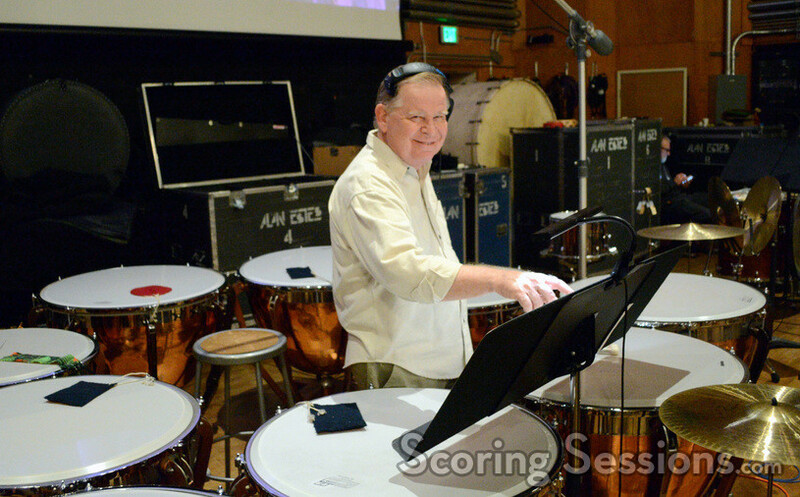 To bring his score to life, Debney conducted an 83-piece ensemble of the Hollywood Studio Symphony. 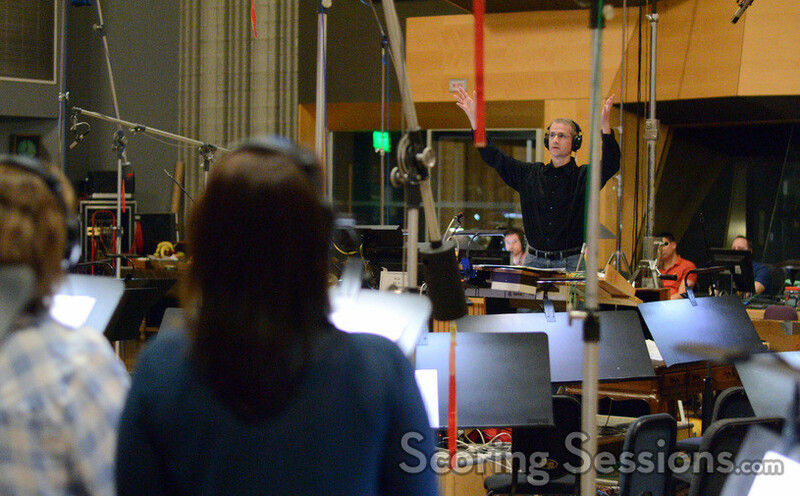 Enhancing the music was the use of a heavenly choir, conducted by orchestrator Andrew Kinney. 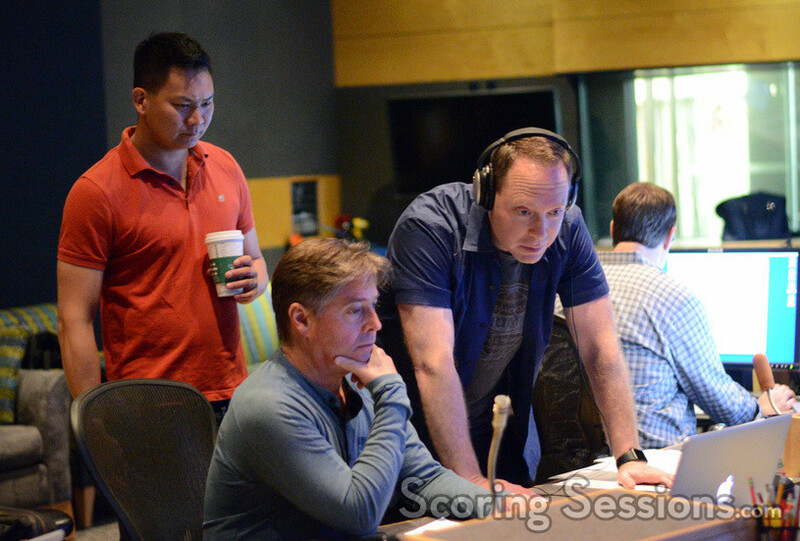 In the booth, supervising orchestrator Kevin Kaska, joined by directors Galen Chu and Mike Thurmeier, gave Debney feedback out on the podium. 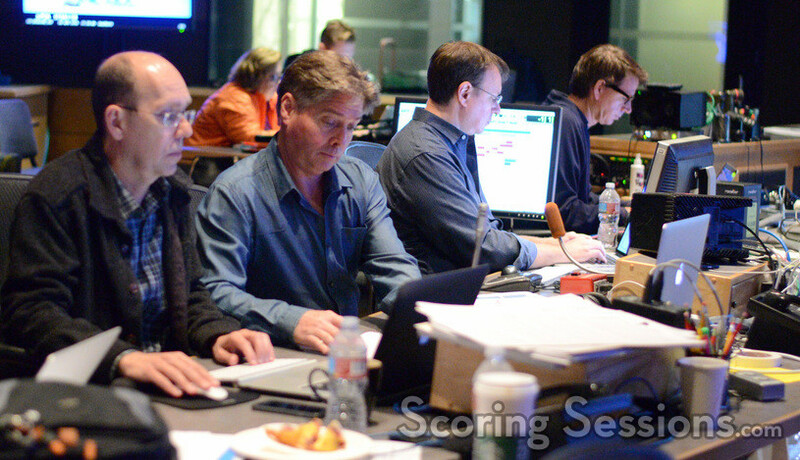 Scoring mixer Shawn Murphy, music editors Jim Harrison and Jeff Carson, and ProTools recordist Eric Swanson were also on hand to give comments. 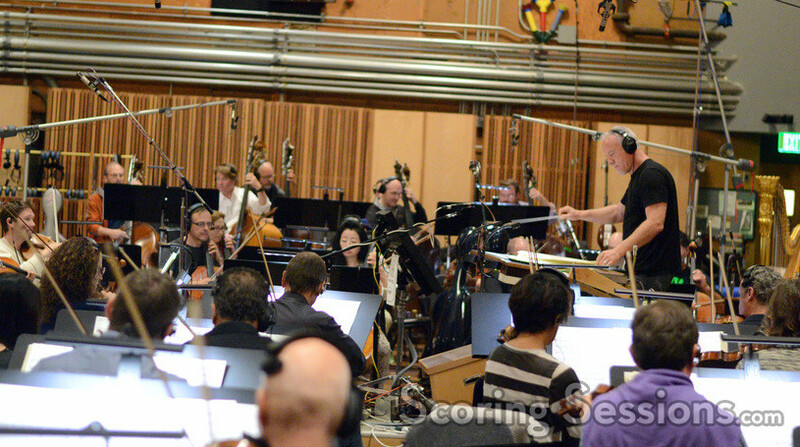 Ice Age: Collision Course is currently playing in theaters and has grossed over $320 million worldwide so far. 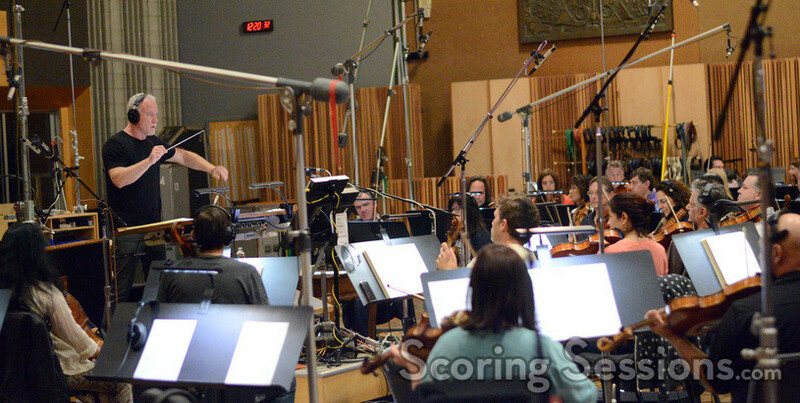 A soundtrack album is available from Varese Sarabande.